Featuring the best experiences in the Waterberg, upcoming events and the latest game sightings and stories about your stay at Warthog Lodge. Witness one of the planet’s most beautiful sights. The ‘sun-downer’ is an essential part of safari life and dates back to the time of the great game hunting safaris of the 1920’s when cocktails were always served as the sun began its descent. Today, though the hunting days are gone, the tradition of the sundowner endures – with good reason. 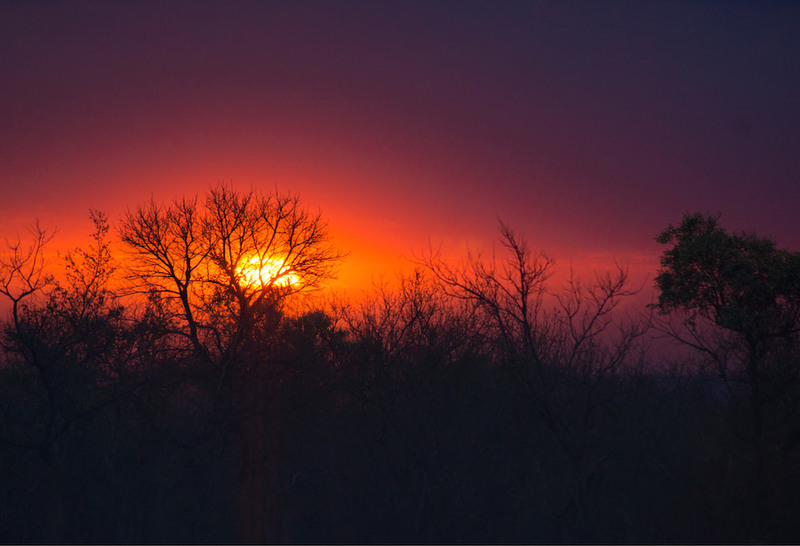 It allows you to witness one of the planet’s most beautiful sights – an African sunset.